Not too long ago, Huawei introduced the Honor 6X for the global markets. If you’re based in India and want to get your hands on the handset, there’s a piece of good news for you. Huawei Hono 6X is set to hit retail in India on January 24th. The company has sent out press invites for the launch event to media outlets. 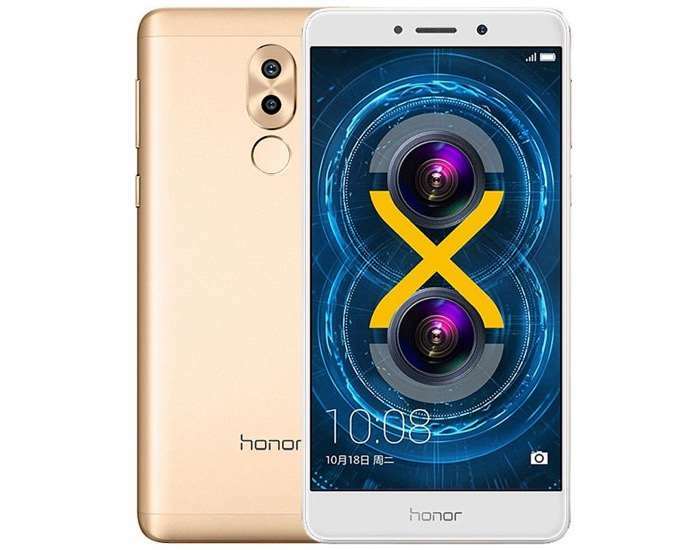 The invite doesn’t specifically mention that it’s for the launch of Honor 6X, but the invite features a dual camera image which is similar to the one found on the handset. Also, the tag #SWAGphone used in Honor India’s Twitter account is more than enough hint for the launch. We’ll update you as soon as the handset is officially announced along with its pricing.